Our finishing has equipped with the latest machinery along with trained personnel to provide perfectly finished products. 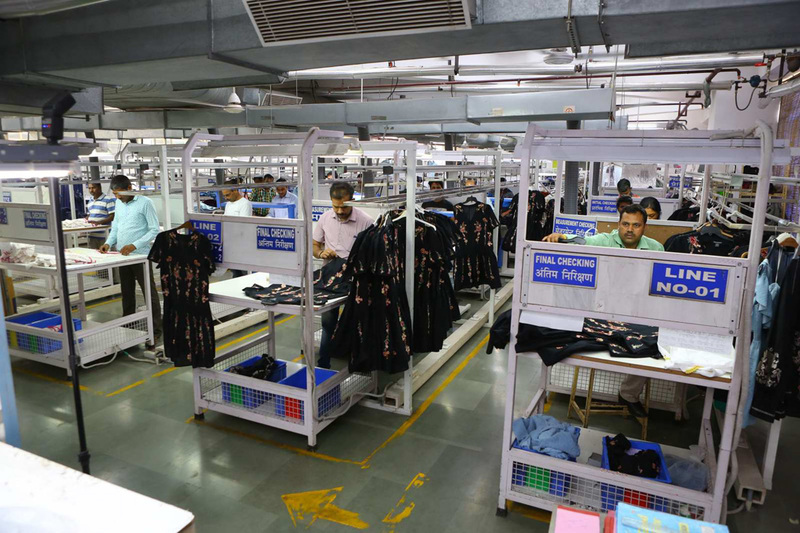 The finishing floor is strategically placed in front of the sewing lines to have the continuity of production and an easy and faster put through. 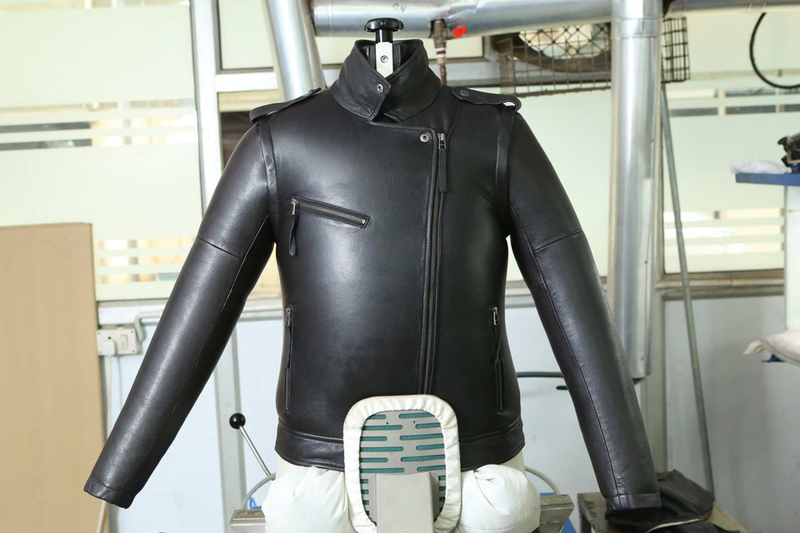 It reduces the handling of the garments and hence lesser lever of alterations and rejections. 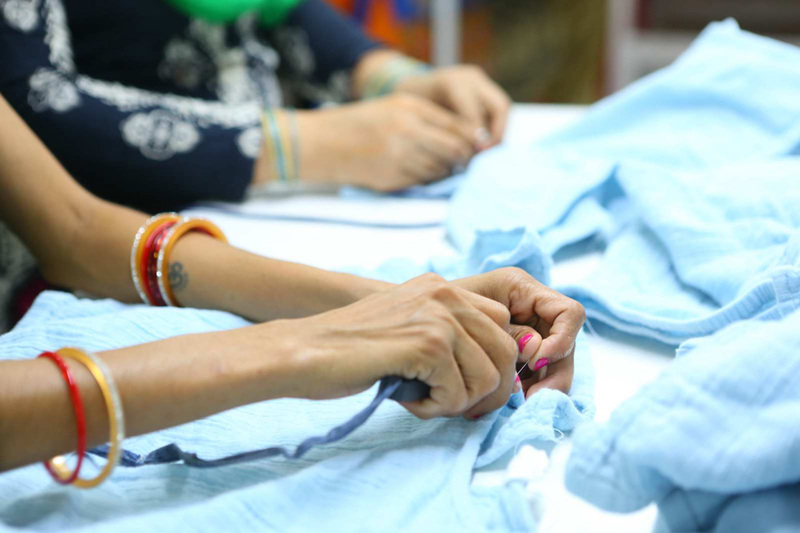 The finishing process comprises the variety of activities such as thread cuttings, checking for protruding threads, stains, pressing, leveling of the garments on dress forms, checking of balancing of garments. 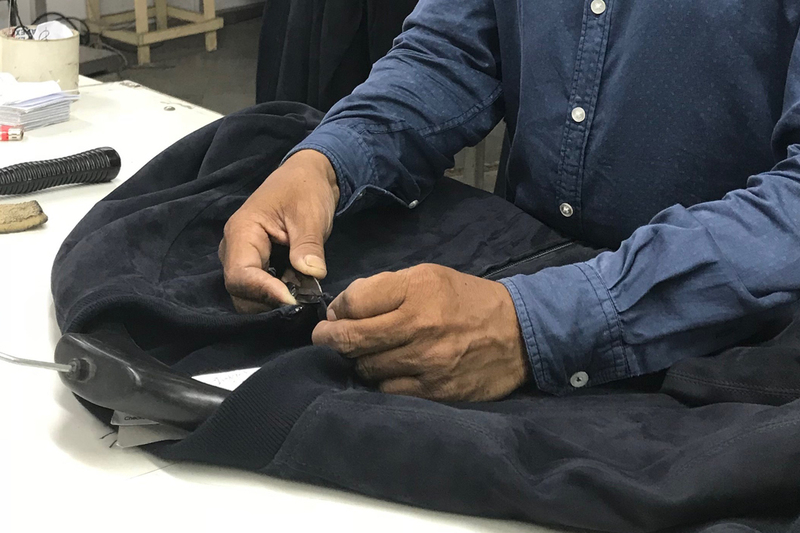 The quality aspect of finishing includes the initial checking of garments for any manufacturing/stitching defects, stains, etc. 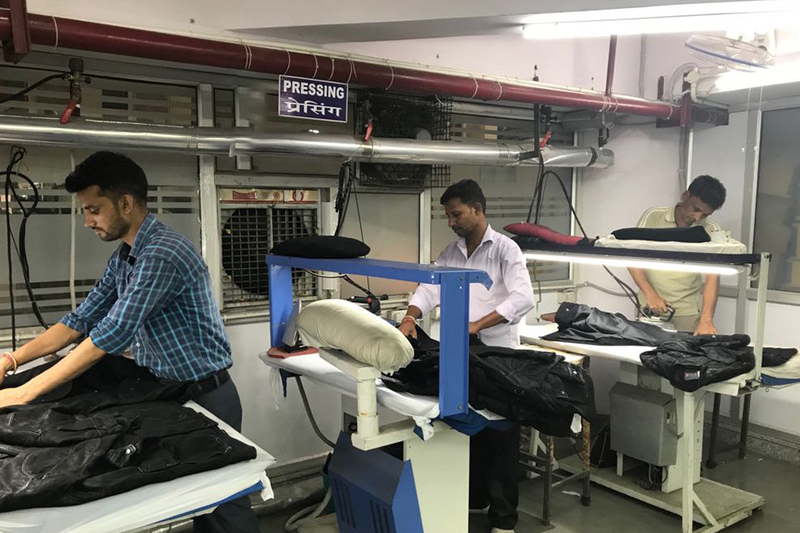 The final audit of garments includes 100% measurement check as well as the final verification of garments regarding balancing and visual appearance and hand-feel of the final product.